Easily align your camera in the perfect position with the right tripod head or tripod base for your camera setup. 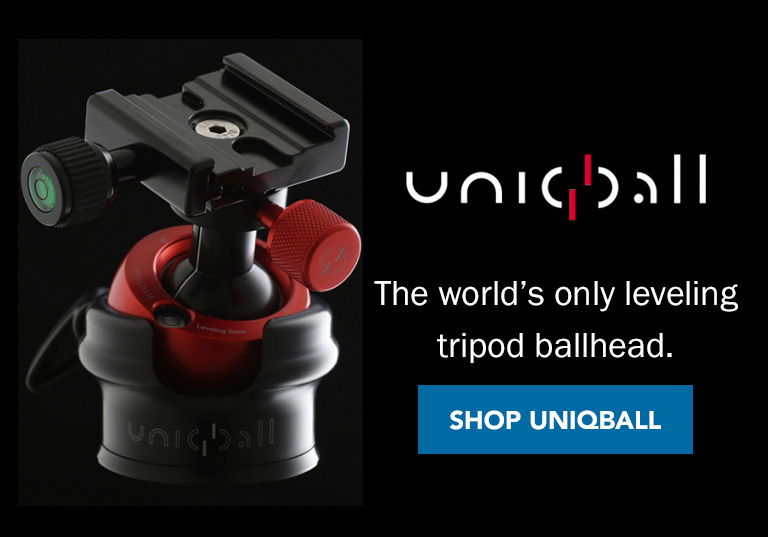 Compare a variety of brand name tripod heads, gimbal heads, ball heads, pan heads, tripod safety plates, and more. 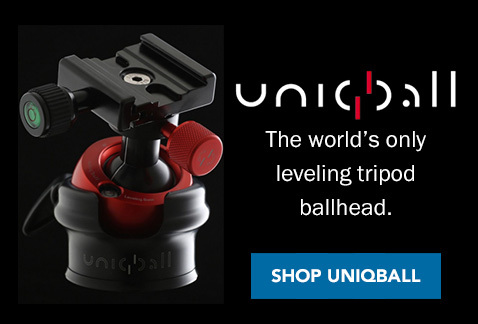 We are an authorized dealer of pro brands including UniqBall, INDURO™, Jobu Design, Giottos, Wimberley®, Gitzo, and others.